explorer of music, a rt, poetry and Scotland. 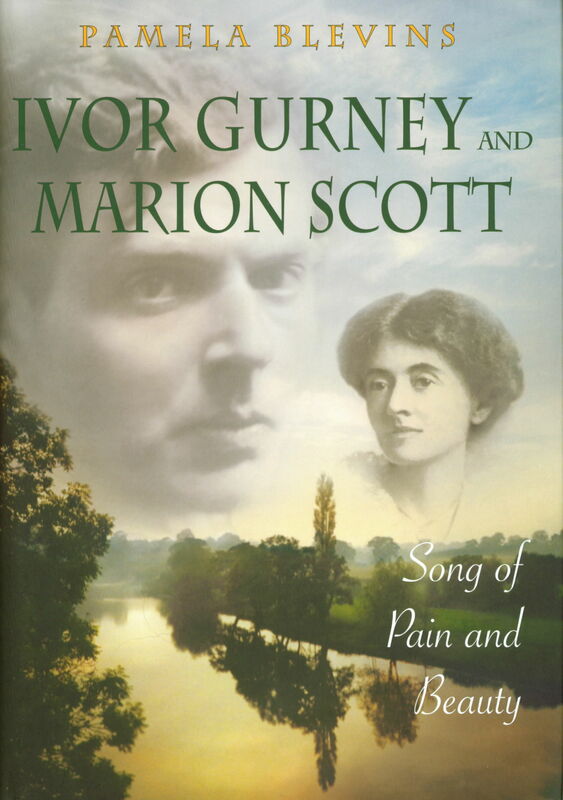 Biographer of Ivor Gurney and Marion Scott: Song of Pain and Beauty (The Boydell Press, London, 2008); writer and lecturer on a diverse gallery of composers, poets, artists, writers, and adventurers. Pioneer in studies of women in classical music. Co-founder and Editor of Signature: Women in Music magazine. Author of Beyond the Hand of God, a true account of an 1860 poison murder in Massachusetts. Currently writing The Hack and Sack Murder (working title only), the 1936 murder of Grayce Asquith also in Weymouth, Massachusetts. "Lust, Seduction, & Murder in Massachusetts"
When I was the editor of the local newspaper in Weymouth, Massachusetts, I wrote a series of feature articles about old murder cases in the town -- The Maria Bickford Case in 1845; The George Hersey case in 1860, and The Grayce Asquith case in 1936. We published these stories in an old-fashioned serial form. Each time we featured one, every edition of the newspaper sold out. Clearly, Weymouth had a rather dispiriting history of notorious murders for each one was indeed notorious. The two 19th century crimes were so famous that both were included in an 1870 book about famous murders in the world! In the early 1990s, I decided that it was time for me to expand accounts of two of these crimes into a book. I began with the Hersey case and had written three chapters when another major writing project grabbed me – a full length biography of two prominent figures in early 20th century English music. Music had replaced murder until a later date. That later date was a long time in coming, some twenty-three years to be exact. I finally returned to the book in February 2016 at the prompting of friends. Now that Beyond the Hand of God (-- subtitled “Lust, Seduction and Murder in Massachusetts”) is finished, I have begun the quest for an agent or a publisher – both would be nice. A Teacher's Story | Pamela Blevins Presents . . .